The summer months are always filled with firsts – first day in the park, first cannonball into the pool and first picnics in the warm weather. For teenagers it often means the first foray into the “real world”: the first summer job. More than 5 million teens get summer jobs each year, according to the Bureau of Labor Statistics, and most of them – nearly a third – work in “accommodation and food services” – restaurants, hotels and the like. Teens are a workforce that, for three months of summer, drive the service industry. Whether they’re saving up for school, to buy their first car or just to have some extra spending money, for some teens, a summer job can be much more than a way to fill the gap between the school calendar; it can be a jumpstart to a new skillset, a new career or – in some cases – even a new family. For one such family in suburban Atlanta, the site of summer employment has been a family tradition spanning more than 25 years, centered around one special restaurant. 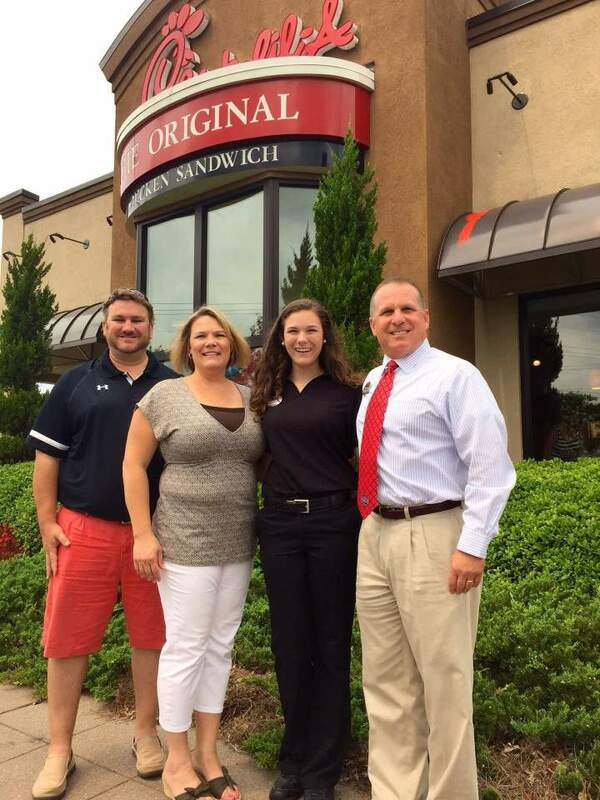 Emma Kate, who will enter her senior year of high school this August, will work at the same Kennesaw Chick-fil-A restaurant as her parents did 26 years ago. And that’s not all; the family list of Chick-fil-A employees includes her mother’s sister and her father’s two younger brothers. 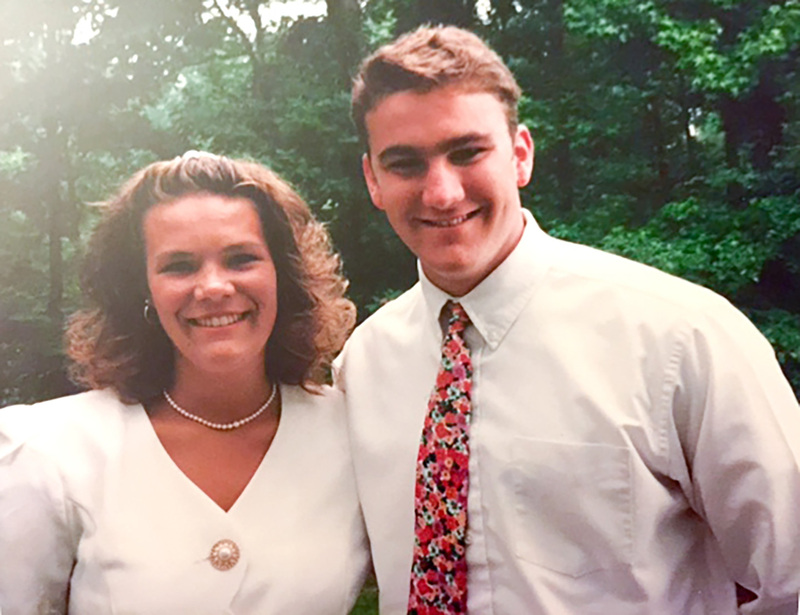 But Jana’s first job turned out to be more than just a way to make extra summer money – it’s where she met her future husband. 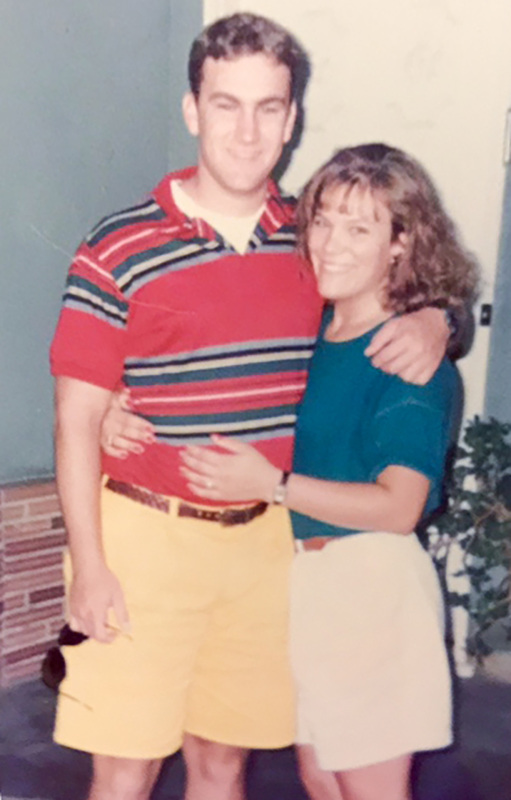 Like many teens today, Craig was, at the time, looking for a summer job right out of high school before heading to college. He worked throughout college and even received theLeadership Scholarship, which helped pay his tuition. 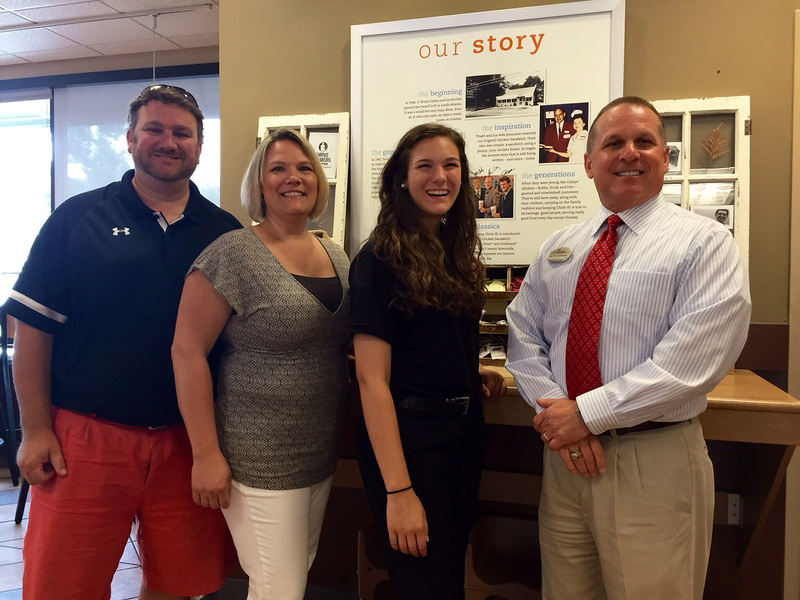 Ralph Stephens, the local owner of the Chick-fil-A at Barrett Parkway, has employed more than just Craig, Jana and now Emma Kate – over the span of 34-year Chick-fil-A career, he’s given countless teens their first summer jobs. And at a restaurant company known for service and hospitality, hiring is a serious business. What else can help land a first job at Chick-fil-A? To David Langston, the owner of the Chick-fil-A Triangle Town Center in Raleigh, North Carolina, it’s a positive first impression. Equally as important as finding the right applicant for the position is making sure the employer is a good fit for the teen. For Craig Wilson, that was one of the most important factors in his daughter’s first job search. “It makes me feel comfortable knowing the people she’s working for are good people,” says Craig of Emma Kate’s boss. The Wilsons with Ralph Stephens. Stephens has hired all six Wilson family members.